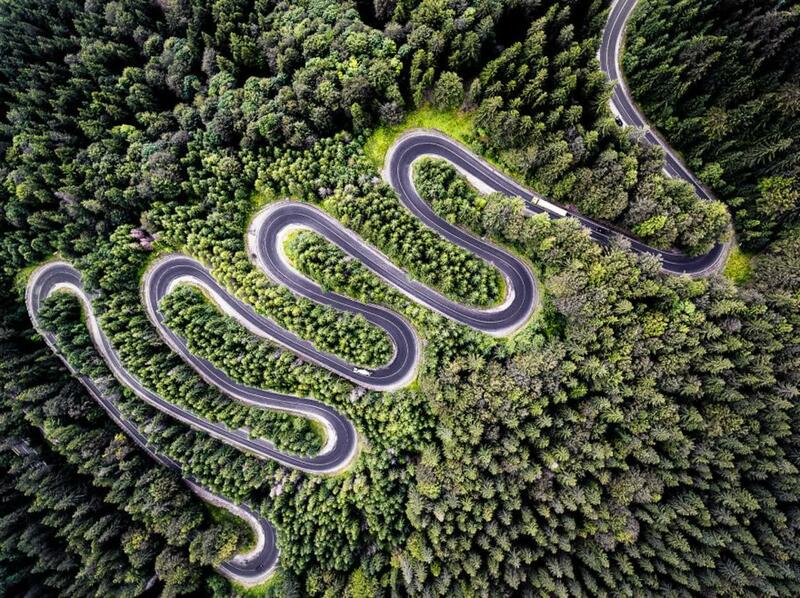 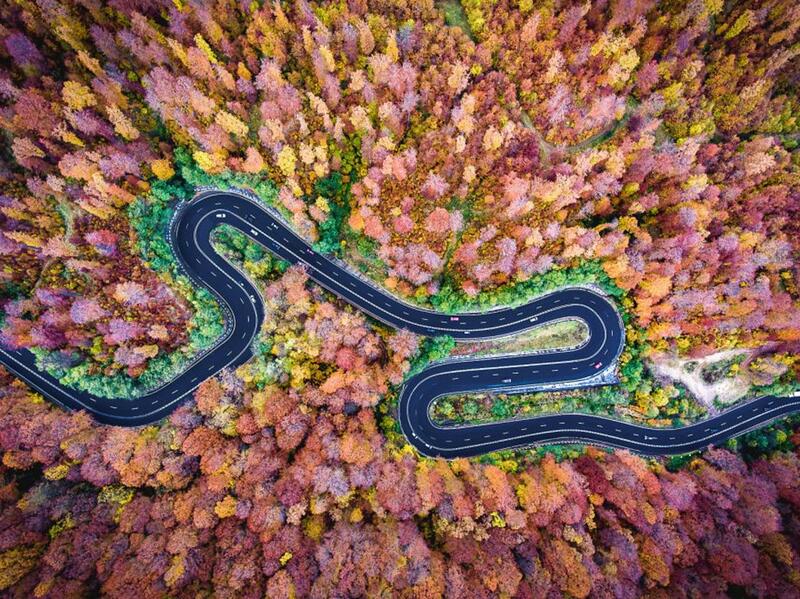 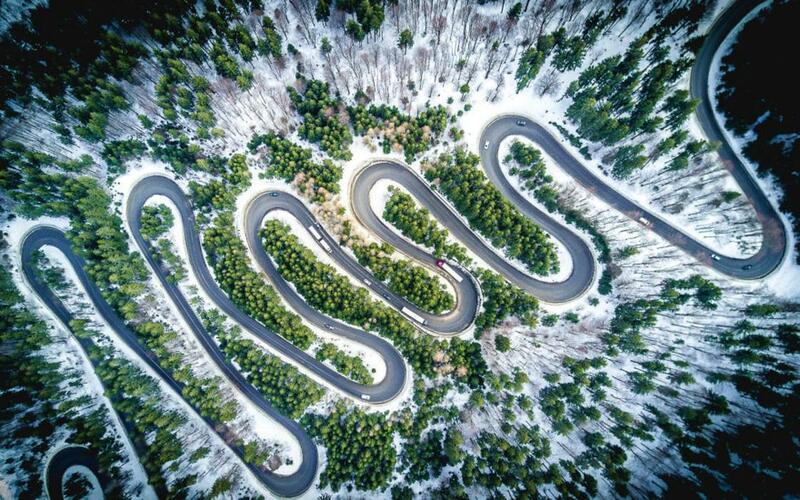 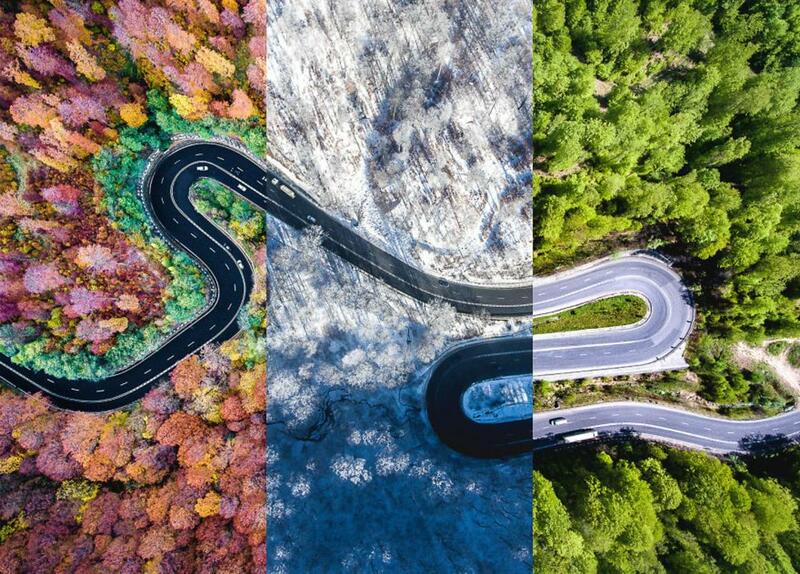 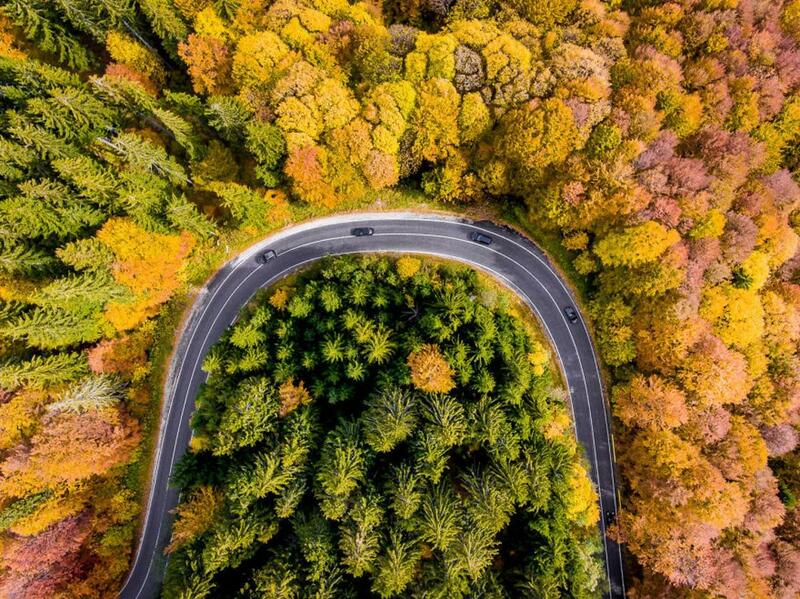 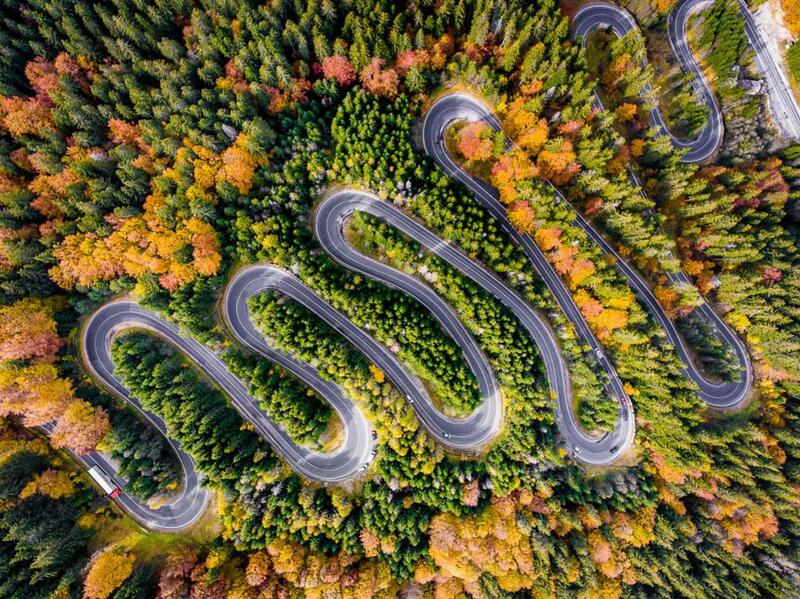 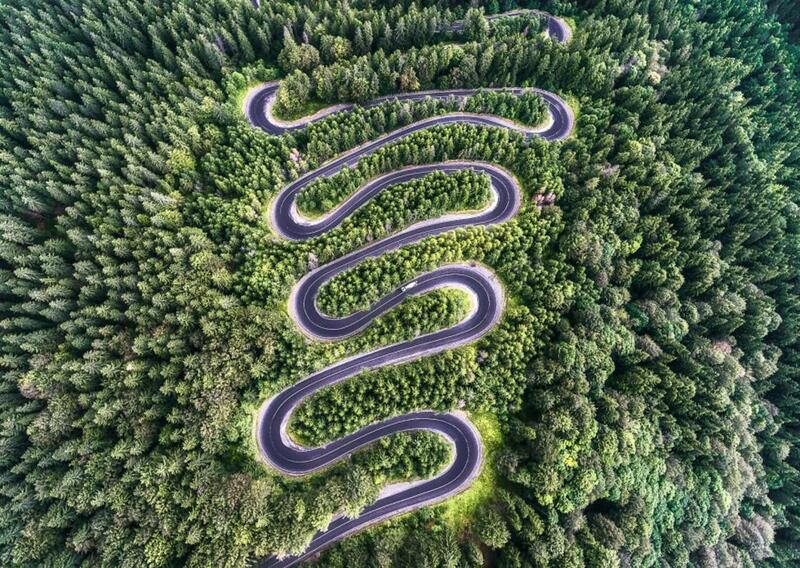 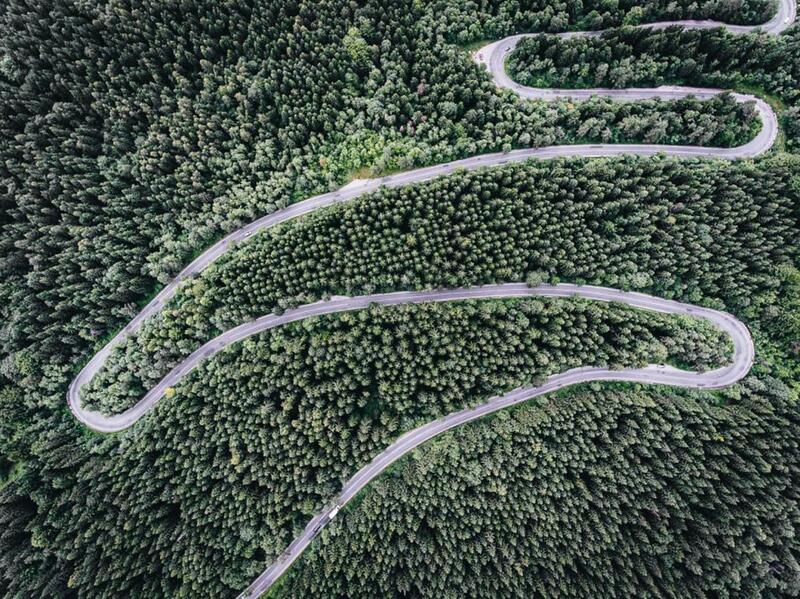 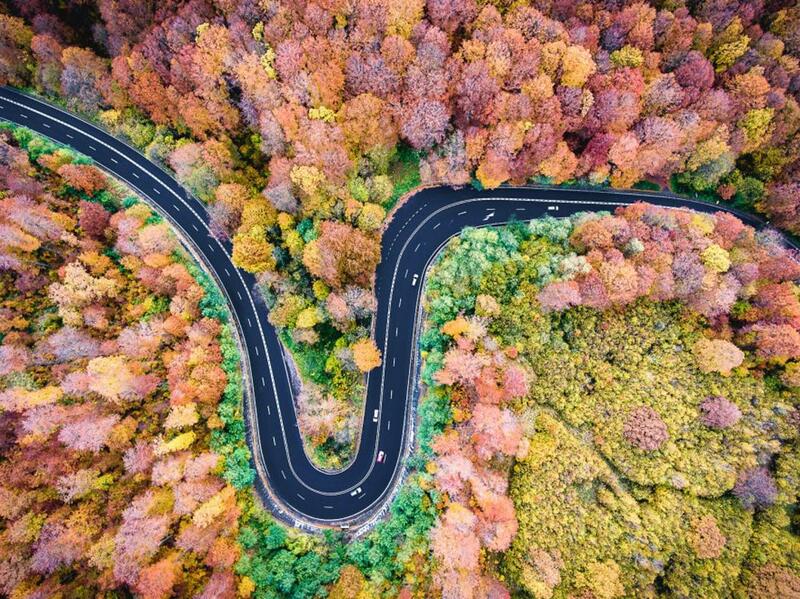 With his Infinite Road to Transylvania series, the Romanian photographer Calin Stan leads us to discover this region rooted in the collective imagination through beautiful aerial photographs, created with a drone. 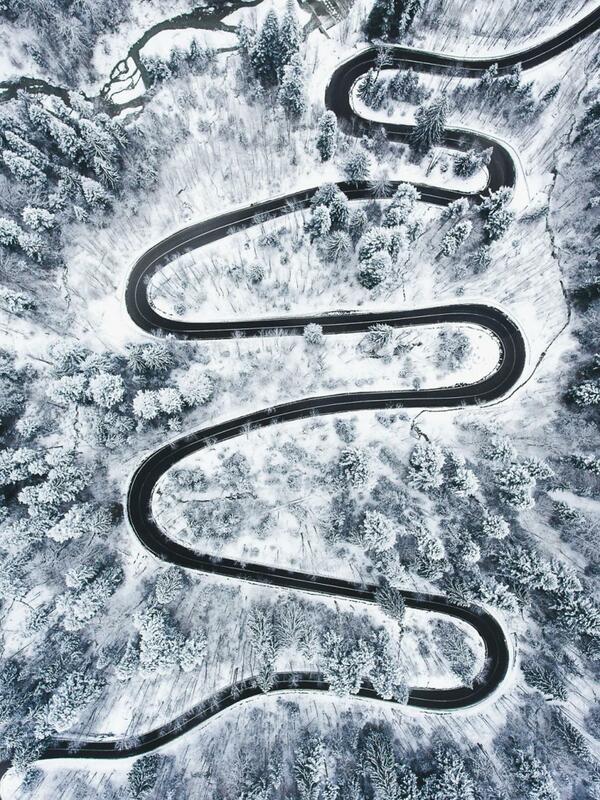 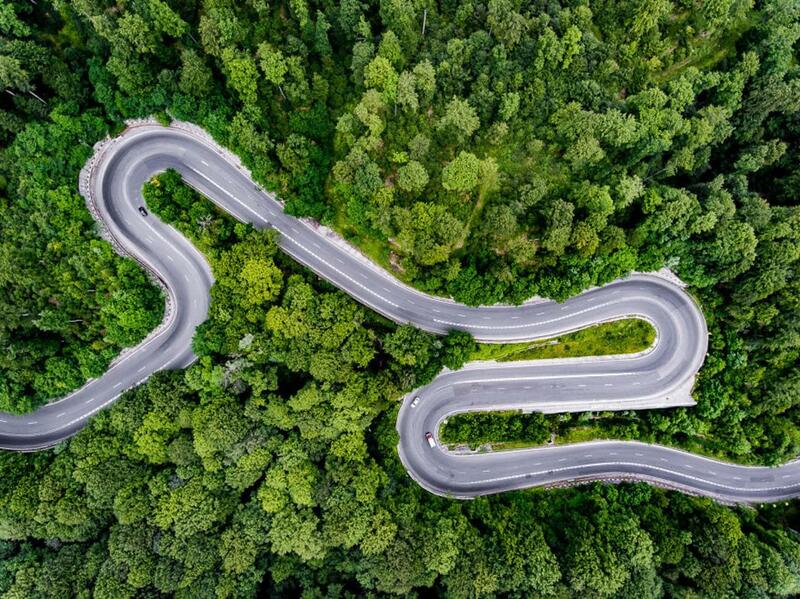 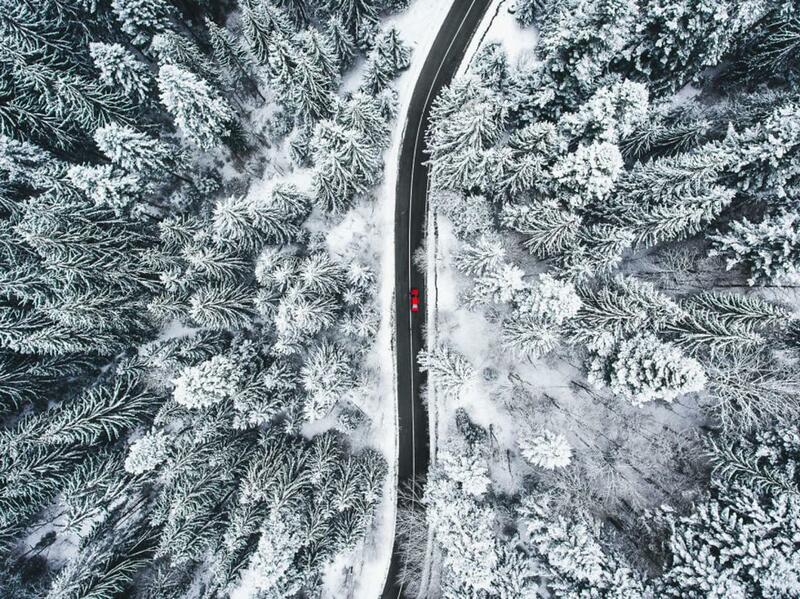 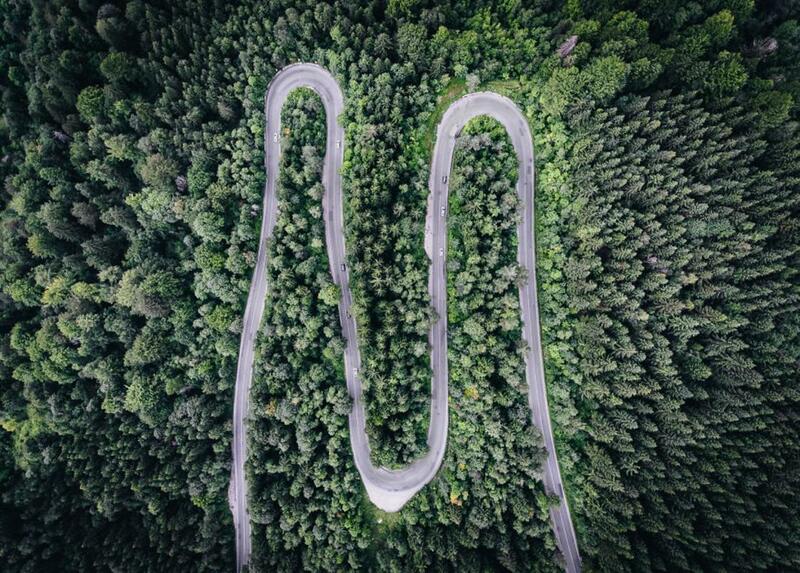 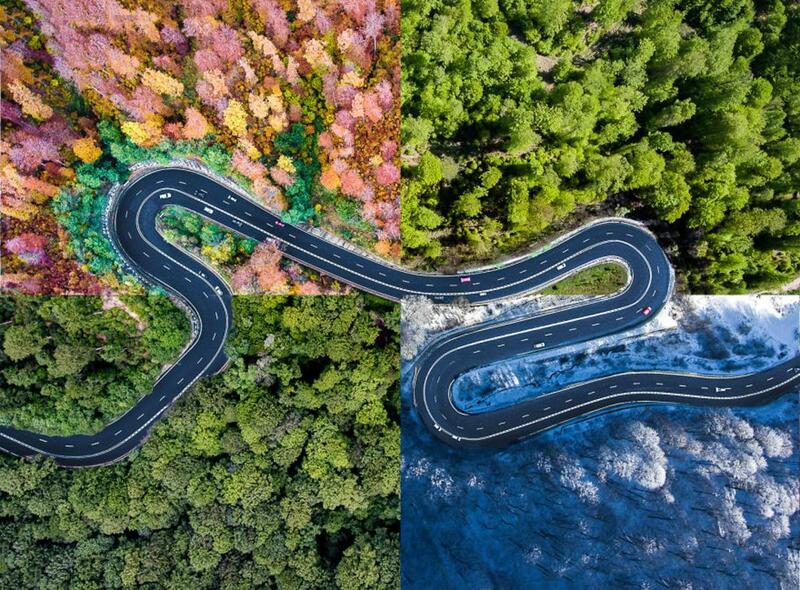 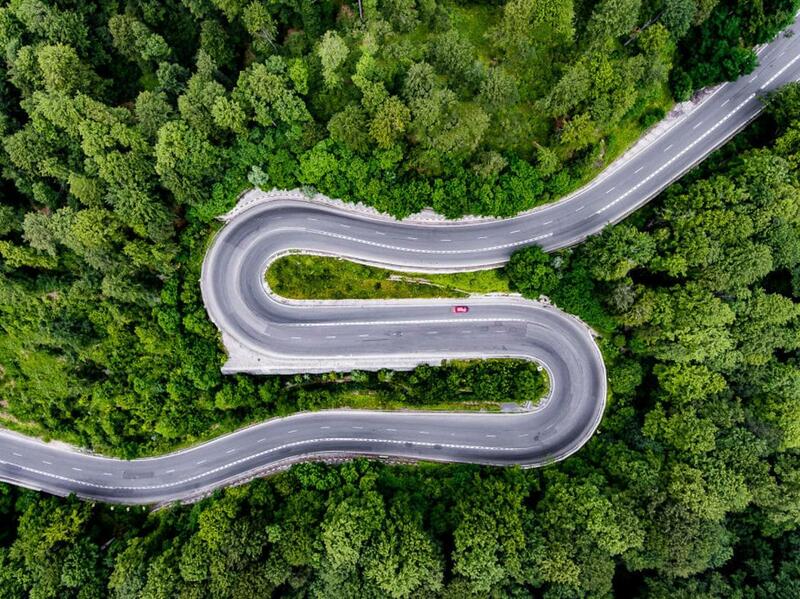 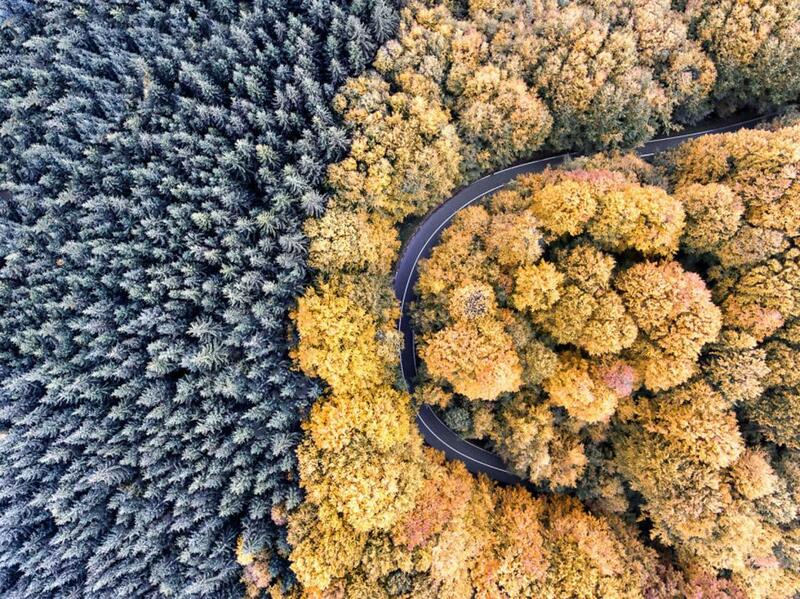 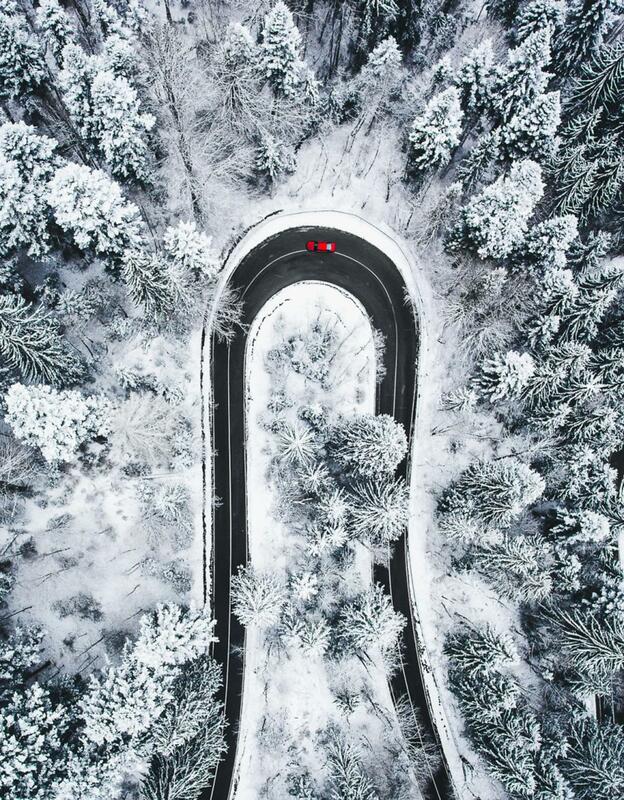 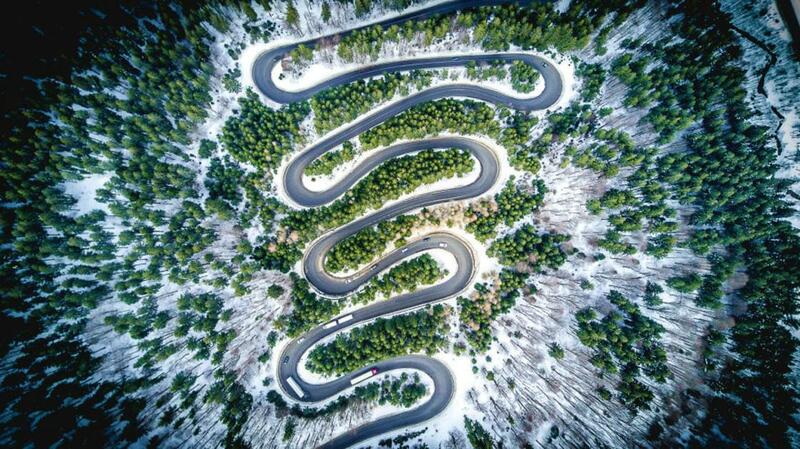 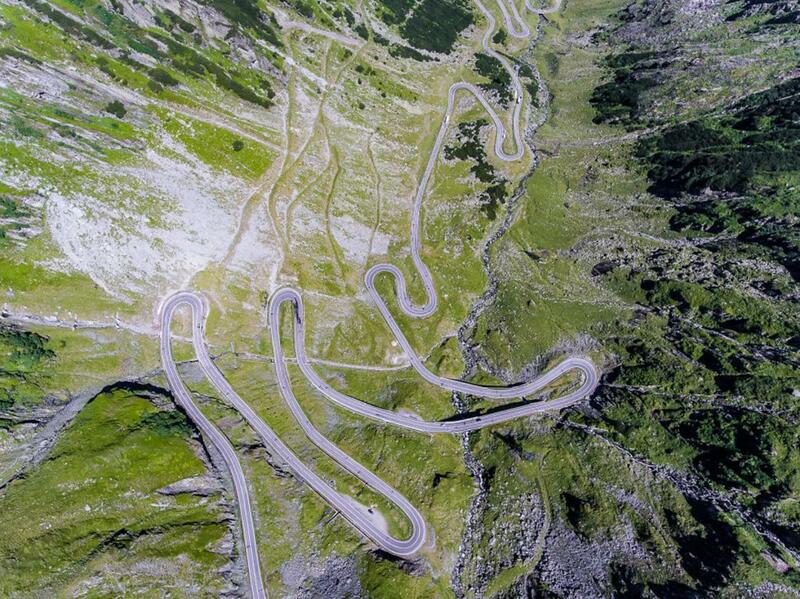 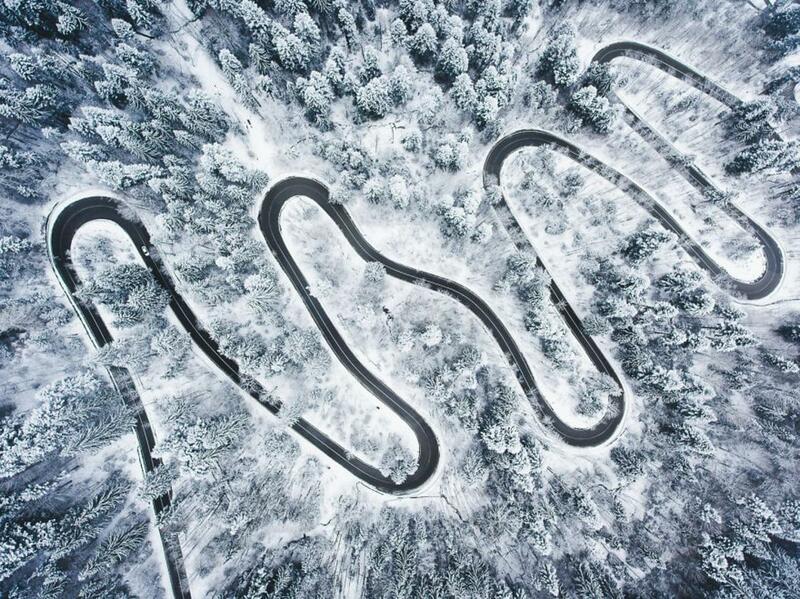 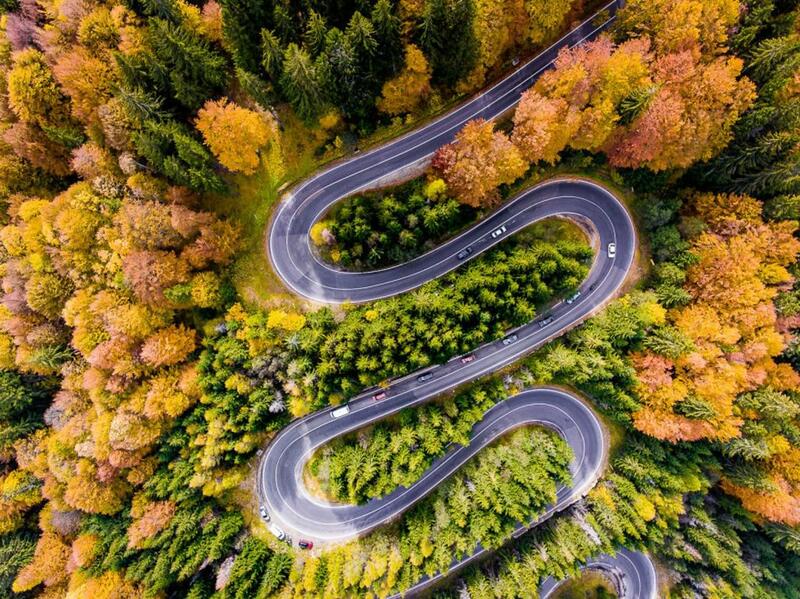 Some amazing and very visual compositions, in which the laces of the roads draw soft curves among the trees. 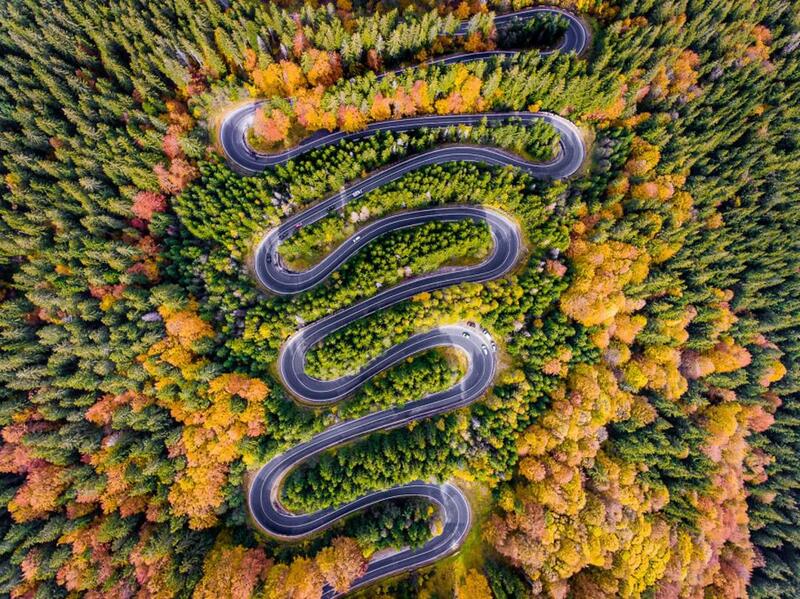 Professional photographer, Calin Stan works among others for the National Geographic Traveler Romania.